A lot of smartphone manufacturers keep rolling out new handsets, and Infinix Mobility is not lagging behind. 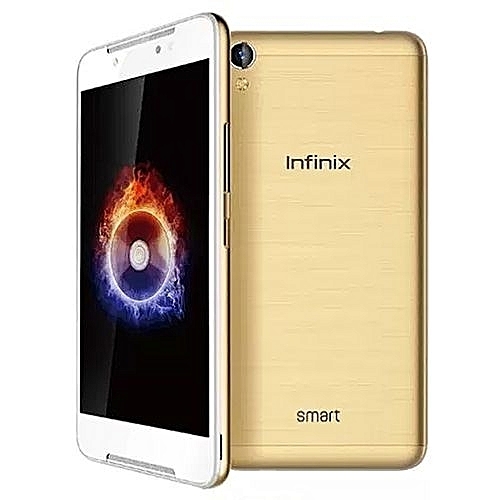 Just few weeks after launching the Infinix Note 5 in Dubai, the company has decided to a new member to the “Smart” family with the introduction of Infinix Smart 2. The Smart 2 is coming as an upgrade to last year's Infinix Smart X5010 which was quietly released so many people actually did not notice it. This second-generation Infinix Smart 2 will also follow the same footstep with a noiseless launch, sporting a 5.4-inch HD+ display, at 720p resolution and 18:9 aspect ratio with reduced bezels wrapping around it. In terms of performance, the upcoming Infinix Smart 2 will be powered by a 1.3 GHz Quad-core MediaTek processor, coupled with 1GB RAM and an inbuilt storage of 16GB which can be expanded with the use of an SD card. The device will come with dual SIM options, however, it doesn't support 4G LTE network. For image duties, the handset will feature a rear camera setup of 8-megapixels, while the front-facing shooter is of 5-megapixels. Infinix smart 2 also supports LED notification. Infinix smart 2 will run Android 8.1 Go edition out of the box. 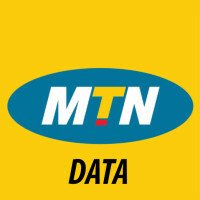 This OS is light, fast and optimizes the phone's data and battery life. 0 Response to "Infinix Smart 2 set to Feature the Trending 18:9 Display"